As the seasons change, Real Property Management Vesta wants to remind property owners of the importance of landscape maintenance before the change in weather arrives. Whether you have acres of land needing upkeep, or less labor intensive desert landscaping, landscape maintenance can be a gray area for rentals. Macon and Warner Robins area property management companies agree that the job of landscape maintenance should fall to the property owner or manager and not to the tenant, unless tenant landscape responsibilities are specifically spelled out in the lease. 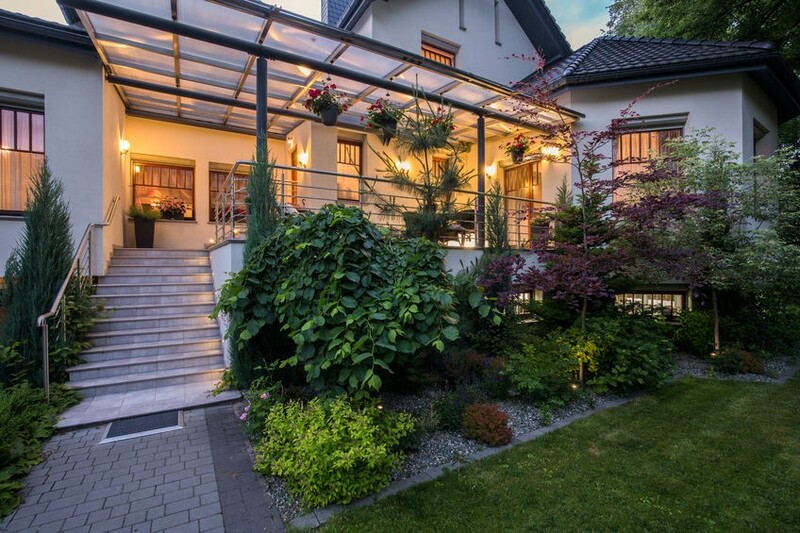 Real Property Management Vesta has relationships with tree and shrub trimming services and other landscape maintenance companies at a discount for our clients. If maintenance is not something you enjoy doing on your own, call us today to see how one of our preferred partners can help! I reside in Cobble Hill Apartments and have for a couple of years now. I like my apartment because I haven’t had any maintenance issues, ever. I do have a problem with the trash that is present all around the property. The property manager has addressed the issue but it hasn’t got any better. The lawn service that comes out and cuts the grass also does a very poor job in my opinion because they run over everything and doesn’t take the time to pick up the debris afterwards. There was a piece of vinyl siding that fell off my building that stayed on the ground for months until my son disposed of it. There are residents with dogs that do thier business anywhere they please. The entrance of the apartments looks a mess because it is full of trash. I sure the homeowners that live in the area feel like it’s an eyesore because it is. I understand that it is the tenants responsibility to put trash in it’s designated location, however; the owner and or manager of the property also has a responsibility to keep the premises clean and that is not happening. No one should be as fed up as the tenants that have to live here. I also feel like Jake, the property manager shouldn’t have to pick up trash because with all the section 8 recipients living out here I know good and well that you all can afford to pay someone to do a better job of keeping it clean on a daily basis. I hope something will be done soon because I am utterly disgusted. Thank you for letting us know about this issue. We’ll be in touch with the appropriate staff and vendors to be sure that this problem is corrected as quickly as possible. We’re very glad that you’re pleased with your apartment. We’ll continue to do our best to be sure that the grounds meet your expectations as well.